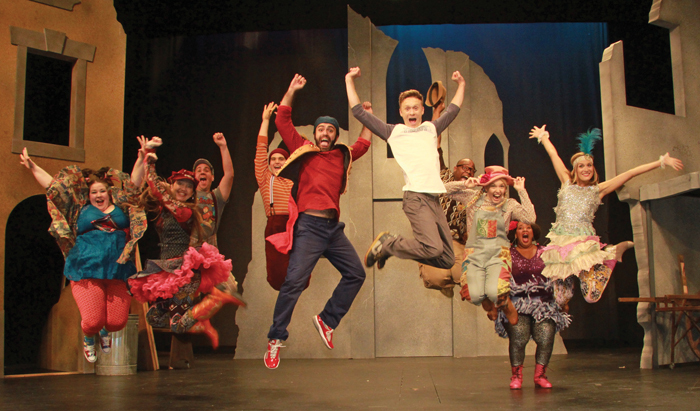 Prepare ye for Actors’ Playhouse’s 25th Anniversary as the company kicks off its celebratory 2012-2013 Season with the hit Broadway musical Godspell. Based on The Gospel According to St. Matthew, Godspell remains one of the most popular rock musicals of all time. Messages of love, generosity, and joy are presented in song, dance, and all forms of theatrical play in this exuberant, rocking, rolling, and riveting production playing from October 10 through November 4 at the Miracle Theatre.